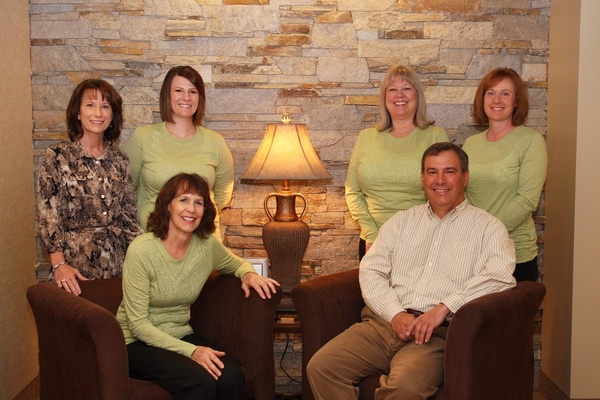 At the core of our practice is this friendly team of highly trained Dental Professionals. They are dedicated to making your visit comfortable and stress free. The goal of each member is to partner with you to help you achieve your optimal oral health. As part of our commitment to providing personalized attention to every patient, we want to encourage communication. If you ever have any questions, or if we can be of assistance in any way please let us know! We are here to provide outstanding patient care, and we value the trust you have placed in us. We thank you for allowing us to take care of your dental needs and look forward to serving you. Make an appointment today…..we’ll give you a reason to smile.